Pepillo, a Spanish orphan who serves a sadistic Dominican friar, is aboard the Spanish fleet as it sails towards Mexico.... 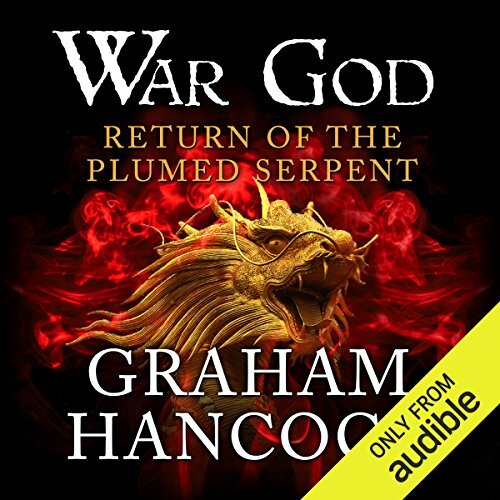 This is the epic story of the clash of two empires, two armies and two gods of war. 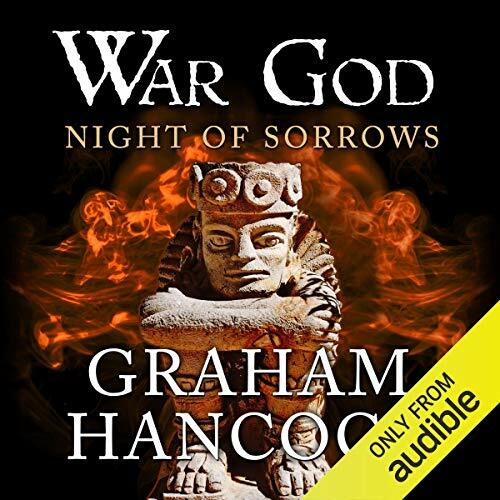 Five hundred desperate adventurers are about to pit themselves against the most brutal armies of the ancient Americas, armies hundreds of thousands strong. This is a war of gods and men. Dark powers that work behind the scenes of history show their hand as the prophecy of the return of Quetzalcoatl is fulfilled with the arrival of Cortes. The Aztec ruler Moctezuma fights to maintain the demands of the war god Huitzilopochtli for human sacrifice. The Spanish Inquisition is planning an even greater blood-letting. 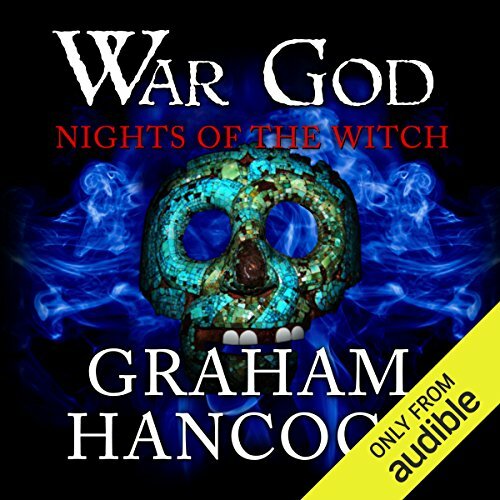 Graham Hancock, an expert in ancient civilisations and author of the nine million selling Fingerprints of the Gods, and expert, too, on the use of hallucinogens to achieve higher states of consciousness, brings these two interests together in the final volume of the War God trilogy. It's Graham Hancock! * It's great.